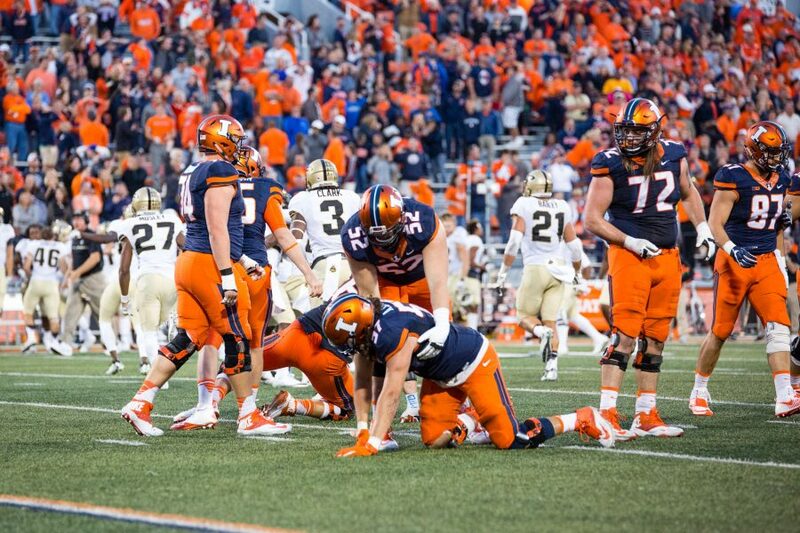 Illini, we have a bowl game! At long last, the news is official. The Illini will be heading south later this month to play in the Texas Bowl in Houston. The Illini finished the regular season at 6-6, losing at Fresno State by the slimmest of margins 25-23. Most of the speculation about where the Illini were going already pretty much had been decided, but the official word came down last Sunday. The Illini will be facing the Baylor Bears, who haven't been to a bowl themselves since 1994. Baylor finished the regular season 7-5, and feature a prolific offense, led by quarterback Robert Griffin III. Griffin completed 274 of 413 passes on the season for 3,195 yards and threw 21 touchdowns. He also rushed for 8 touchdowns on the year, making him as durable of a threat on the ground as he is in the air. The Illini have had some problems containing high-powered offenses during the regular season, and this Baylor team will be no different. But, just how exciting is everyone feeling about this upcoming bowl trip? This is not one of the marquee bowl games to begin with, and the fact that it is in Houston might make it more difficult for some fans to attend. One good thing going for the Illini is that the game is the only one being played on that day, so the whole country will be watching. That could be both good and bad. Still, this is a positive note for the Illini to even be playing this late into December. According to Coach Ron Zook, it gives the team some extra practice time that they normally wouldn't be getting. Also, it gives the players some exposure and a chance to shine in playing an extra game. The Illini haven't been to a bowl game since the 2008 season, when they went to the Rose Bowl. But does this Illini team deserve the distinction of playing in a bowl game? After all, their season has been less than impressive, and at times the Illini have looked absolutely dreadful (see Minnesota). But, it is what it is, and the Illini contingent will descend on Houston after Christmas ready to play. The question is, will the fans follow? 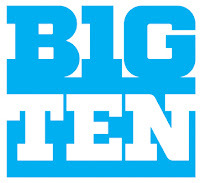 ff the non-conference portion of the season and then the Big Ten season, an entirely different animal altogether, will be on the horizon. Saturday was a big day at the Assembly Hall for Illini fans as the 5th annual Shootout At The Hall took place, featuring several committed players for next season, as well as some other players that are being looked at by Bruce Weber and his staff. There were seven games on tap for the day, featuring some local teams, as well as some from a distance. The first game of the day had two area rivals going at it, the Unity Rockets and the St. Joseph-Ogden Spartans. Separated by just a few miles between borders, the kids in each district know each other, and in some cases, even date each other. It used to be a big rivalry when the teams were in the same conference, but now that they are no longer in the same league, the rivalry has taken a bit of a back seat. The Rockets used a strong fourth quarter to outscore the Spartans 13-0 to win going away 47-29.
ritt, played pretty well all through the game, and even though Pontiac took the game into overtime, the Eagles still ended up winning 58-54. There is no doubt that when those two teams meet on the court later in the season during the Cornbelt season, there will be revenge on the minds of the Indians. ayed at Manual and collegiately for DePaul, and will have his team ready to play after this game. s what it is, and that was the ball game. Game 5 on the day featured Bowman Academy of Gary, Indiana versus Chicago Mt. Carmel, and Illini signee Tracy Abrams. Abrams is set to assume the point guard duties next season once Demetri McCamey graduates in May. Bowman Academy has a player that is on the Illini radar screen in DeJuan Marrero, who is a 6'5 junior. Abrams runs the floor pretty well and should be a good addition to the Illini next season. The Caravan have another player named Malcom Hill-Bey who is a good player, too, so they should be a team to watch come March. This one went down to the wire, as most of the games have today, with Mt. Carmel coming out on top 63-60.
rr beat Lee 67-58, as Henry scored 32 points, making an impression on those in attendance. The final game of the night featured two more local teams, St. Thomas More and defending 1A champ Salt Fork. Due to my being there all day for the games, I didn't stick around for this game, but I was told that Salt Fork won the game 46-33. Quite a day of high school basketball! The Fighting Illini women's volleyball team saw their season come to an end where they had already won a match earlier in the season. The Illini fell in 5 sets, ending their season at 24-9, making the third consecutive year that they have advanced to the Sweet 16.